BMW facilities in Germany, France and Sweden are no longer sufficient for its expanding tests of self-driving vehicles. BERLIN -- BMW will invest over 100 million euros ($118 million) on a test track for self-driving and electric cars in the Czech Republic, as it expands its foray into alternative driving technologies. The construction of BMW's first vehicle testing project in eastern Europe will create several hundred jobs in the Czech Republic, where costs are lower than in neighboring Germany. The project is due to go on stream at the start of the next decade, BMW said in a statement. BMW-owned properties near its headquarters in Munich, Germany, in France and in Sweden are no longer sufficient to accommodate the automaker's expanding tests of self-driving vehicles, it said. The group, which also includes the Rolls-Royce and Mini brands, plans to introduce its first highly automated iNext model in 2021 and has teamed up with Intel, Mobileye, Delphi, Continental and Fiat Chrysler to develop a market for driverless vehicles. 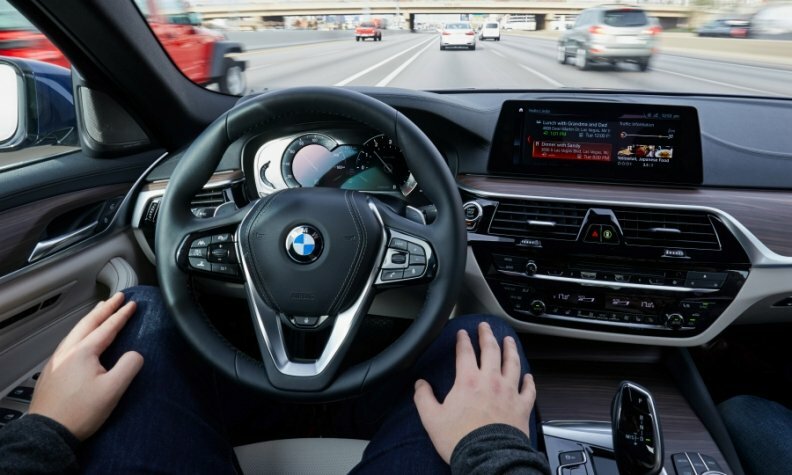 "Today, we are on the threshold of automated driving," Herbert Grebenc, BMW's head of real estate management, said in written remarks prepared for delivery at a news conference in Prague. "This means making massive investments in our future."